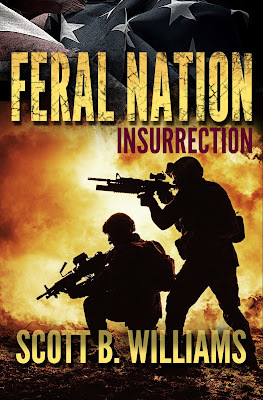 Bug-Out Survival: Book Two of the Feral Nation Series Has Been Released! Cool ! I just finished book 1 a couple of days ago, so its nice having the continuation available so quickly. Thanks for the heads up. Bought the 2nd book, am about half way into it (1st gunfight out of the way with someone hurt in hand and shoulder). Good read !